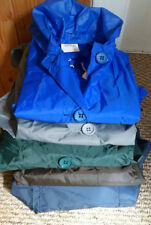 Boys Raincoat Aged 7-8 years in VERY GOOD USED CONDITION. 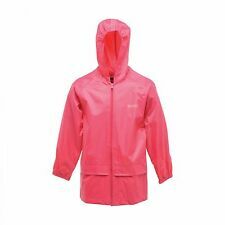 Raincoat from GEORGE@ ASDA. Great for spring summer. 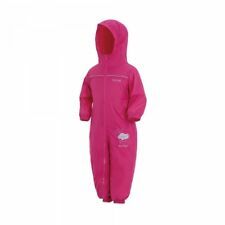 Used for my son's school raincoat during the warmer months. Washed and ready for a new home. From a smoke and pet free home. Dispatched with Royal Mail 2nd Class. 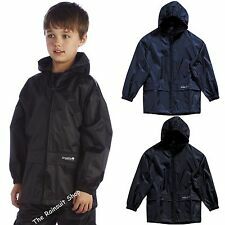 Boys Nike Rain Jacket Black Size Large Age 12/13 pre owned but in very good condition. Please see all photos to check condition. Thank you for viewing. 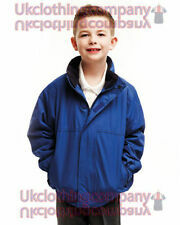 Lovely Boys NEXT Navy Lightweight summer Jacket Age 7 Years EX CON. Condition is Used. Dispatched with Royal Mail 2nd Class. FROM JOJO MAMAN BEBE. POPULAR JOJO MAMN BEBE COATS. NAVY IN COLOUR, WITH THE FLEECE LINING IN NAVY WITH COLOURFUL STARS. 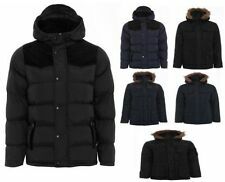 BOYS 4 IN 1 COAT / JACKET. 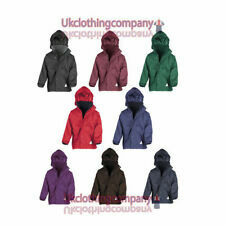 HERE WE HAVE A BOYS FAB 4 IN 1 COAT. THIS IS IN EXCELLENT USED CONDITION, NO MARKS ETC. 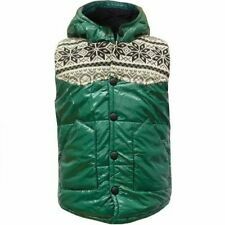 Boys khaki lightweight jacket size 7-8 years. Condition is New with tags. Dispatched with Royal Mail 2nd Class. Navy coat with orange accent trims. 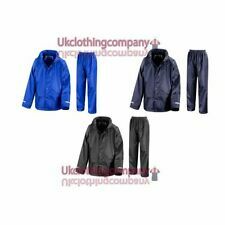 Warm and well made with loads of wear left - in great condition. Usual Boden quality. Boys black wax parker style coat 10/11yrs .